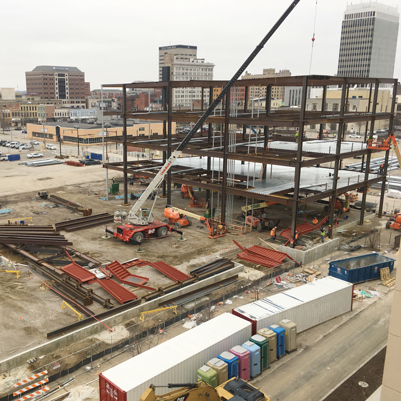 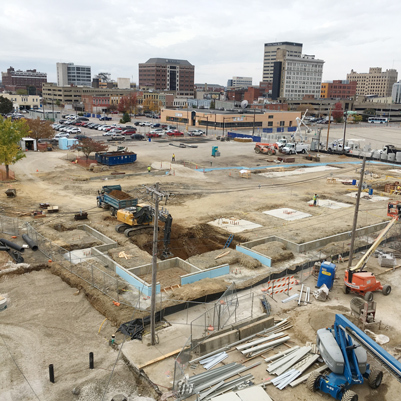 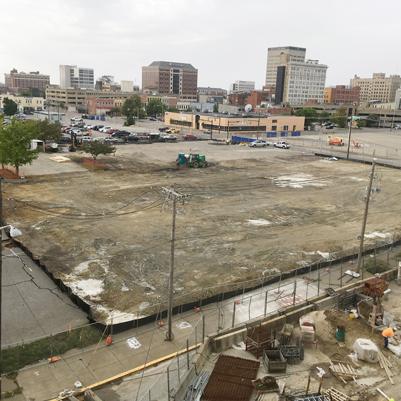 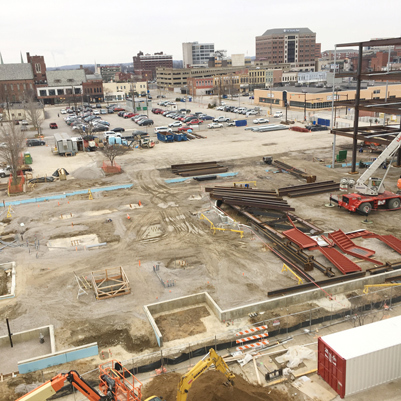 This project will construct a multi-institutional health facility in downtown Evansville. 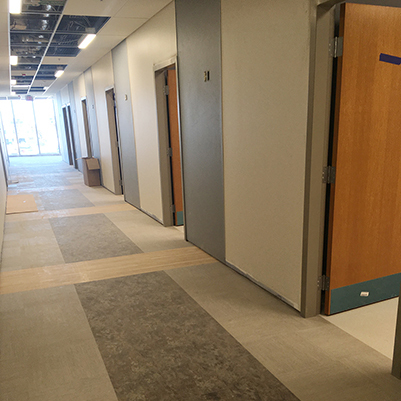 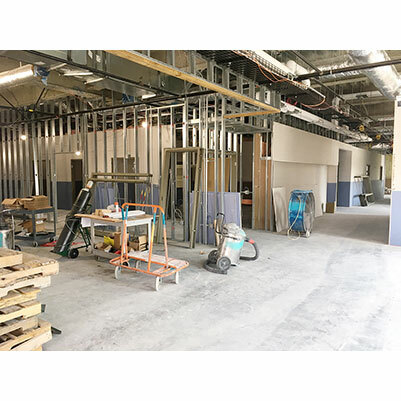 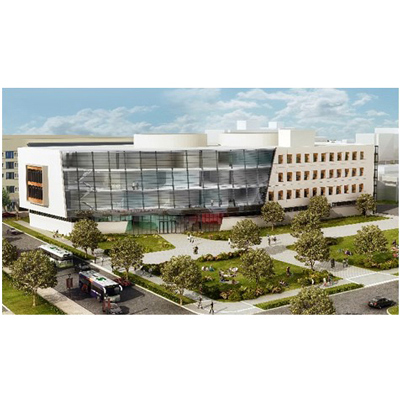 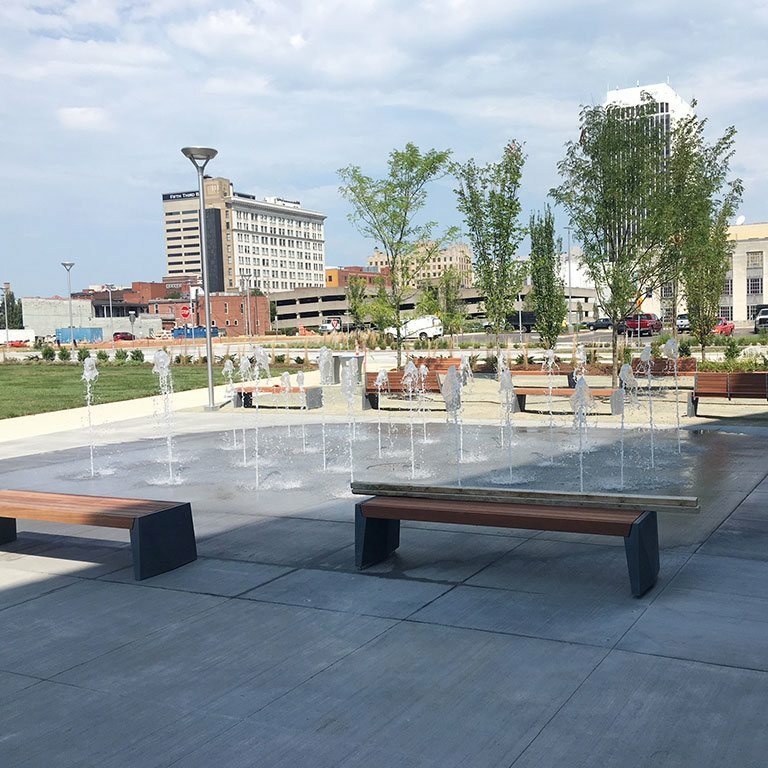 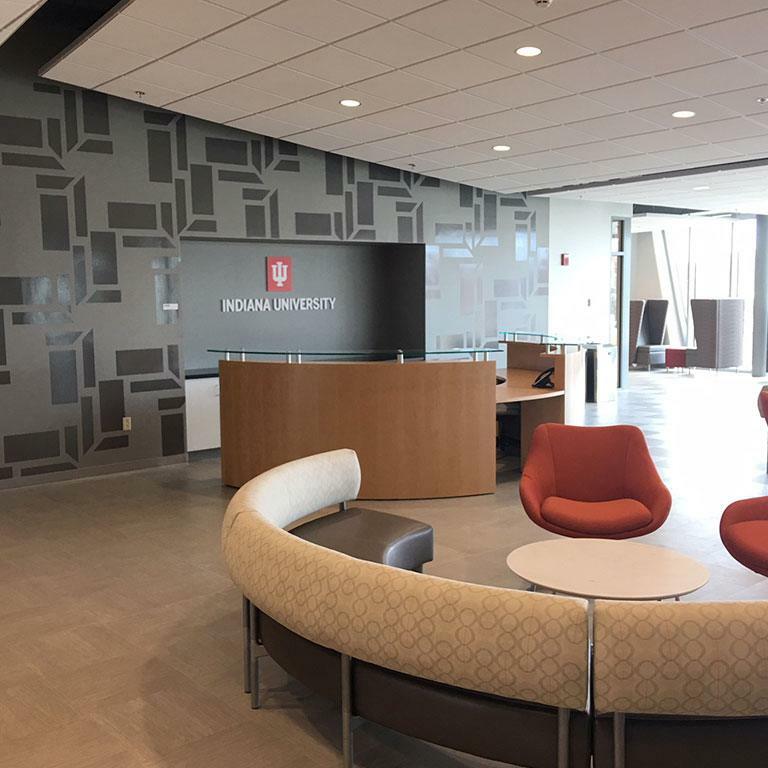 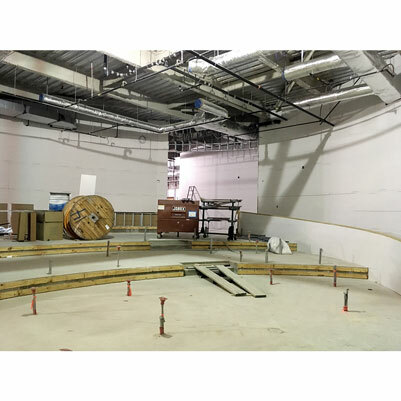 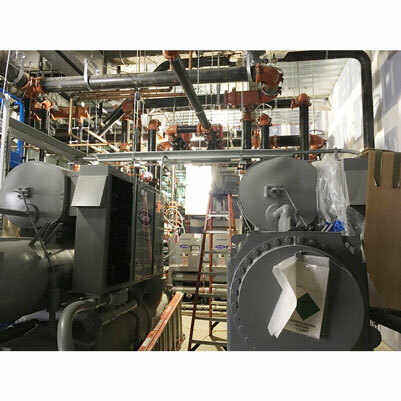 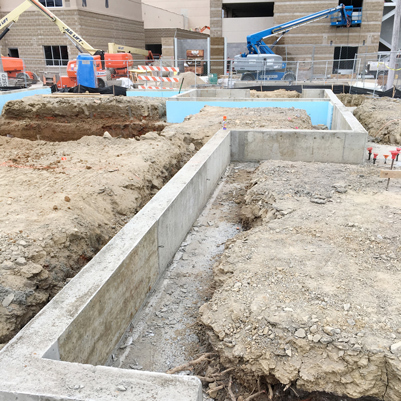 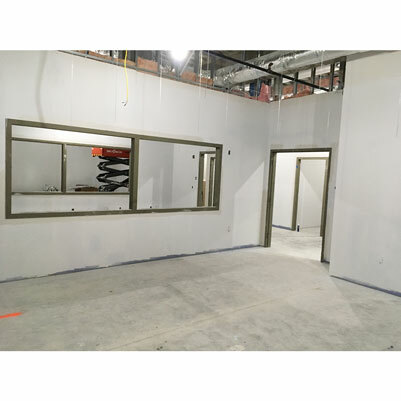 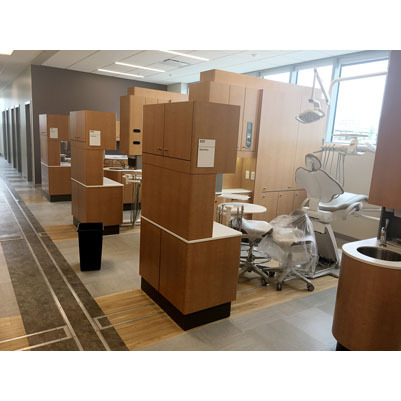 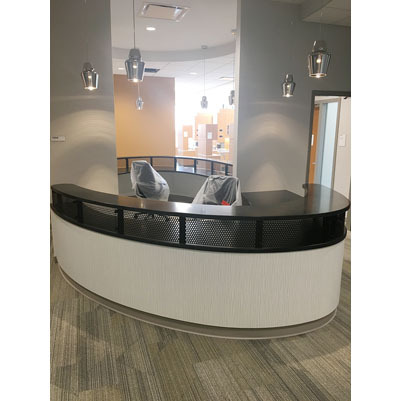 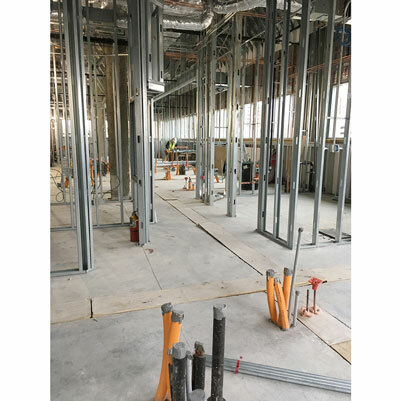 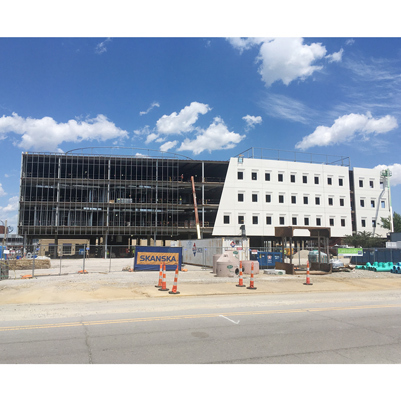 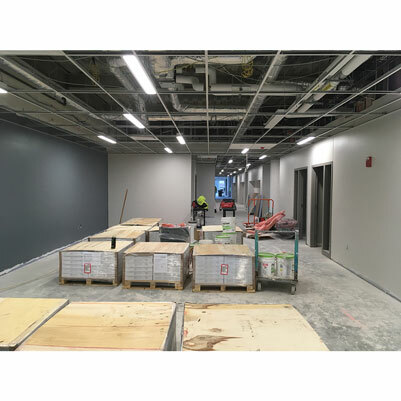 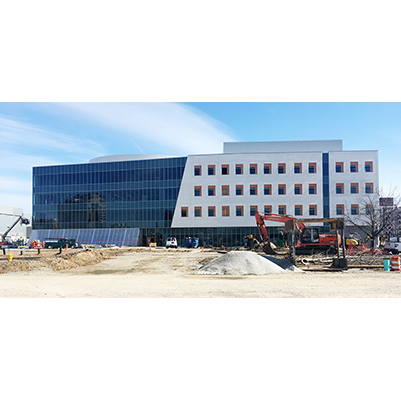 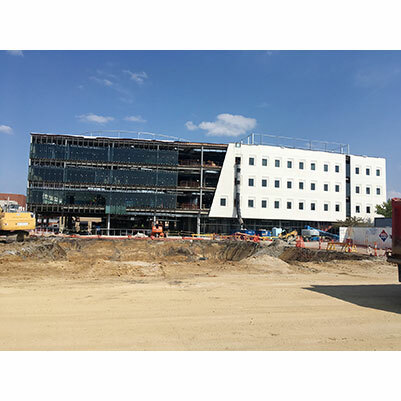 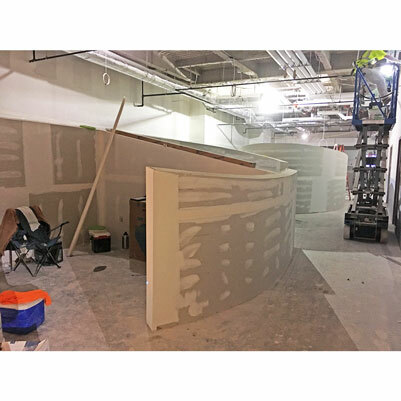 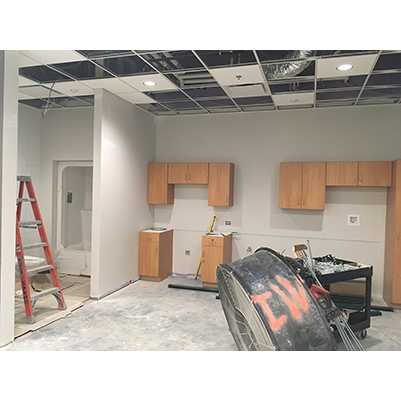 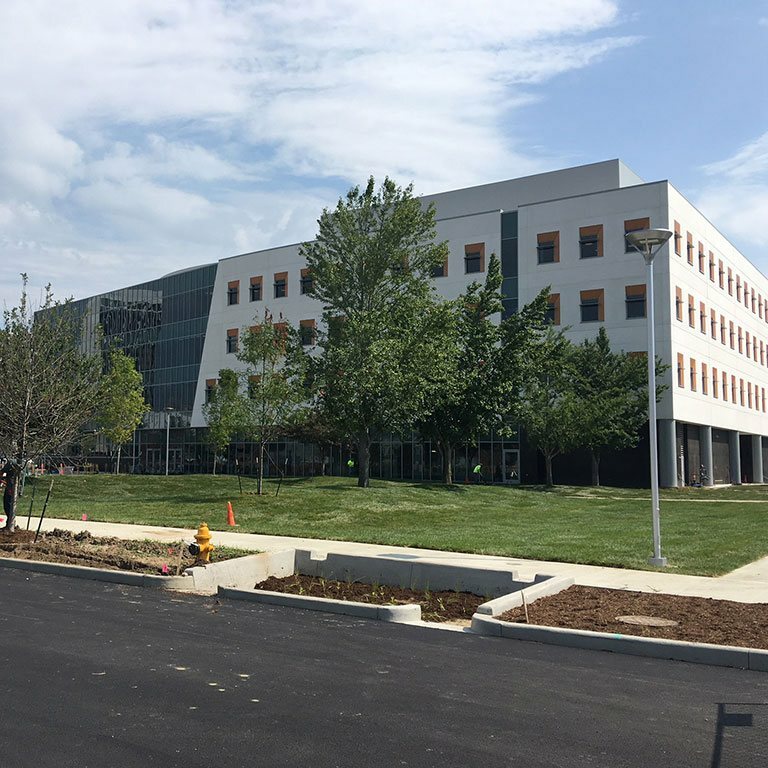 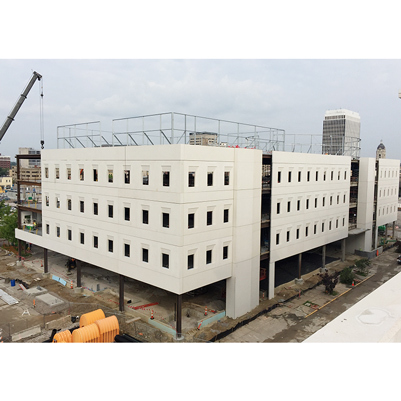 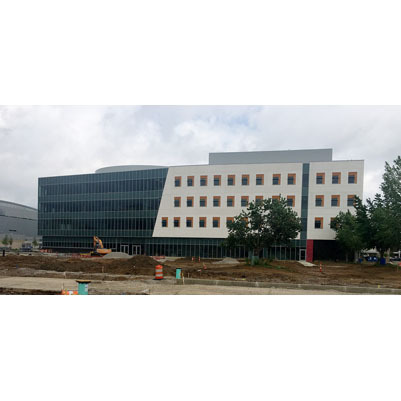 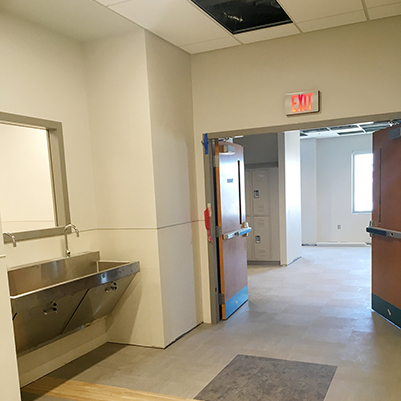 This facility will be shared by the Indiana University School of Medicine (Medical Education and Research), University of Southern Indiana (Occupational Therapy and Health Informatics), and University of Evansville (Physical Therapy and Physicians’ Assistant Program). 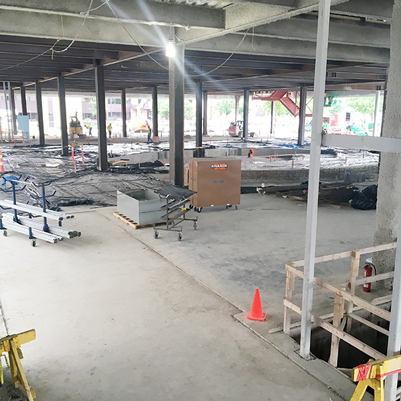 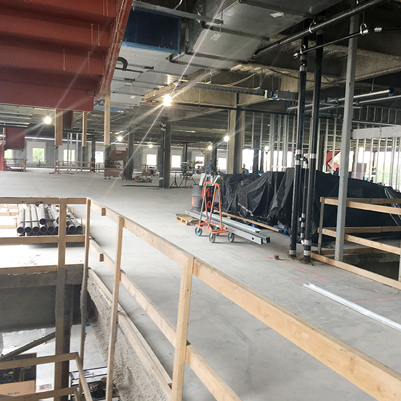 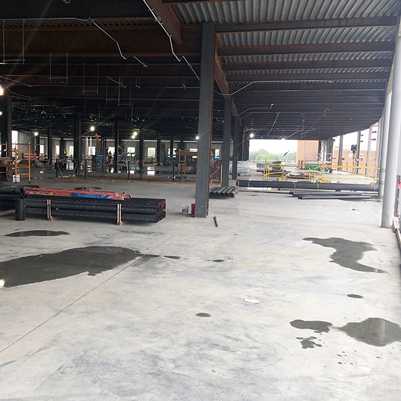 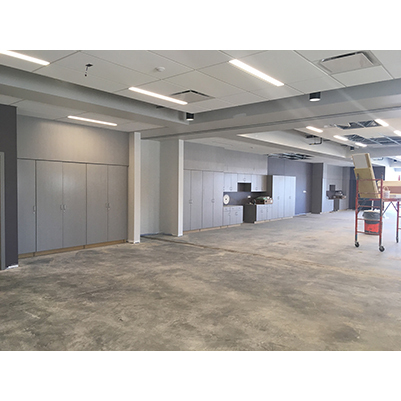 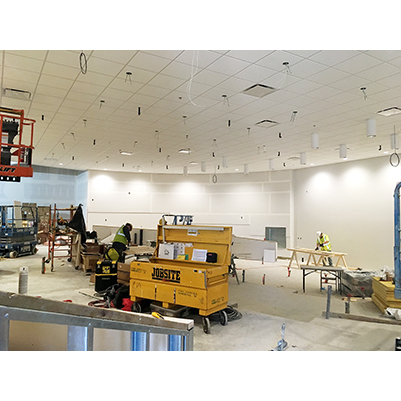 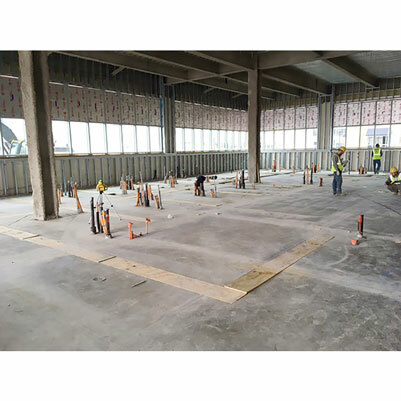 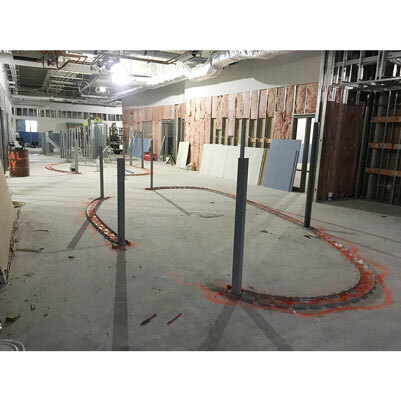 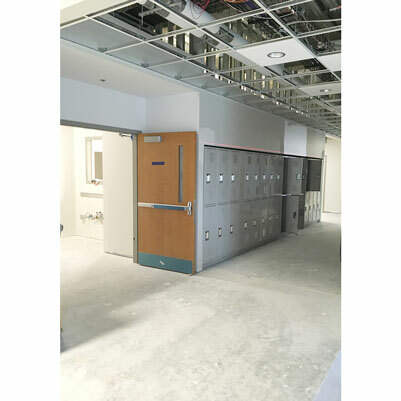 Total new space for instructional and research activities will be approximately 145,000 gross square feet.